Lent is a time of year when Christian people begin their journey toward Easter. During this time, we reflect on our lives and repent for the ways in which we failed to fully live out the call of our Baptism. The word “lent” means “springtime.” It comes from the same root as “lengthen,” since at least in our northern hemisphere, the days begin to lengthen ... Continue reading "Lenten Mass"
Ash Wednesday is on Wednesday, March 6, and marks the start of a 46 day period of penitence and reflection leading up to Easter Sunday. 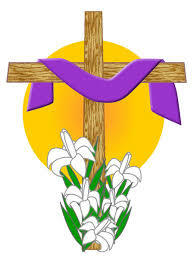 The time between Ash Wednesday and Easter Sunday is also known as Lent. The ashes we use on Ash Wednesday come from the burning of the branches of palms blessed the year before on Palm Sunday. 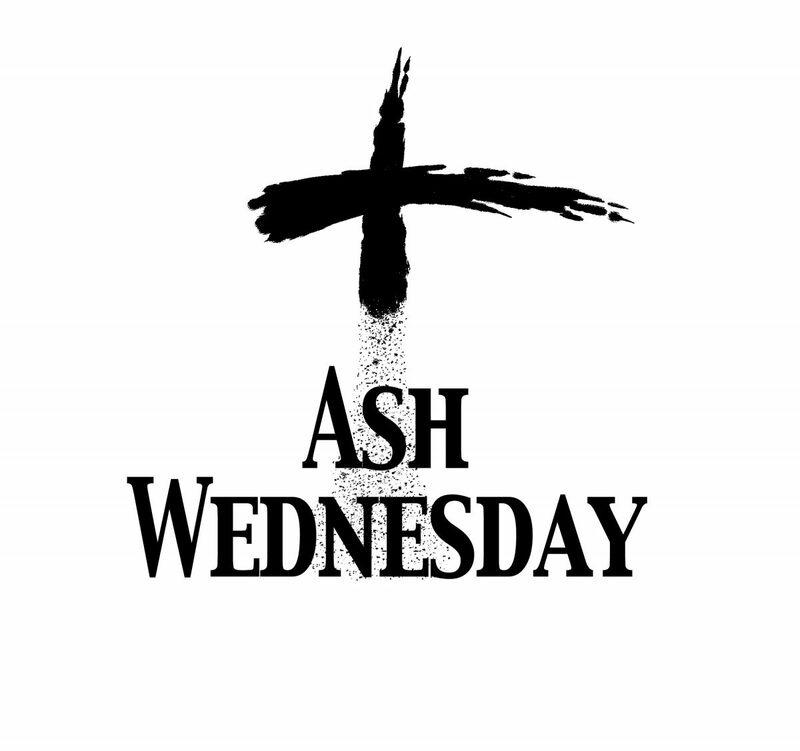 Ashes are a symbol ... Continue reading "Ash Wednesday Liturgy"